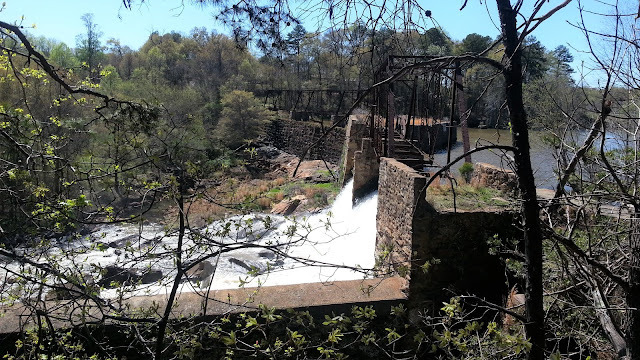 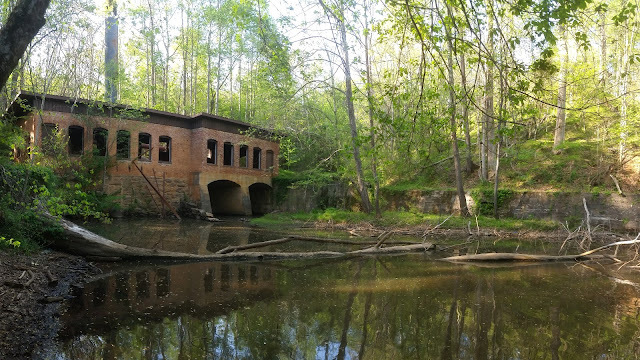 I recently visited Berry's Pond which was built around 1910 to help power the textile mill at Startex... the little mill town where I grew up which also had a small hydroelectric dam on the Tyger River. 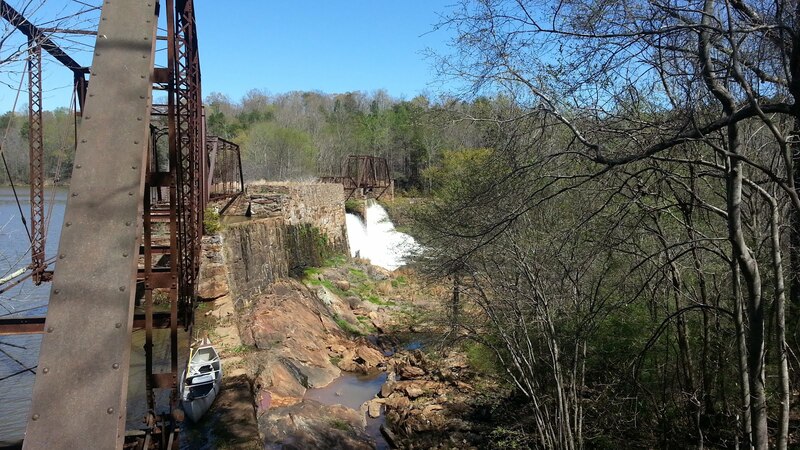 Took a few pics and want to go back with the copter to get some aerial shots. I had it with me but it was pretty windy and we just enjoyed paddling and poking around. 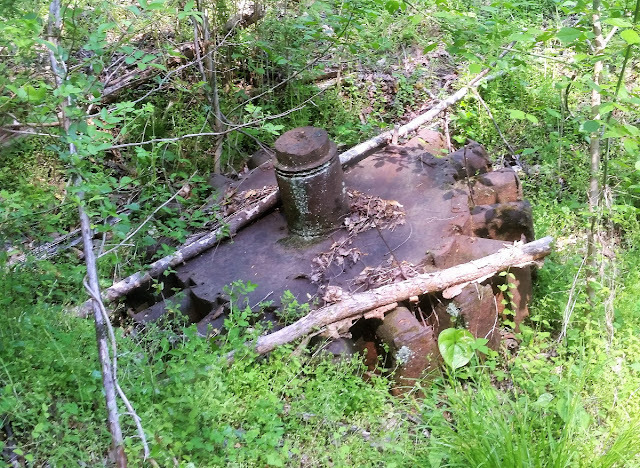 There is a surprising amount of the power generation hardware still on site at the old power plant... both armatures minus their copper windings are still there. 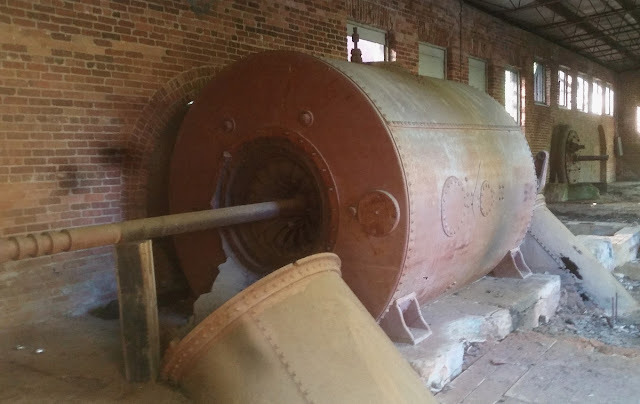 There were two generators at the power plant with two different style water wheels. 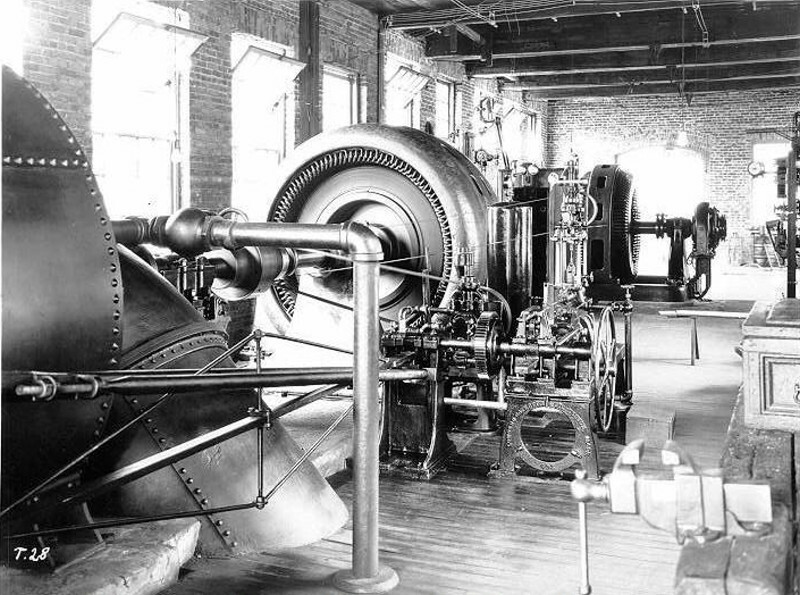 The one here had a single inlet with two exits with with turbines in both exits. In the background you can see the shaft coming through the wall from another style waterwheel. 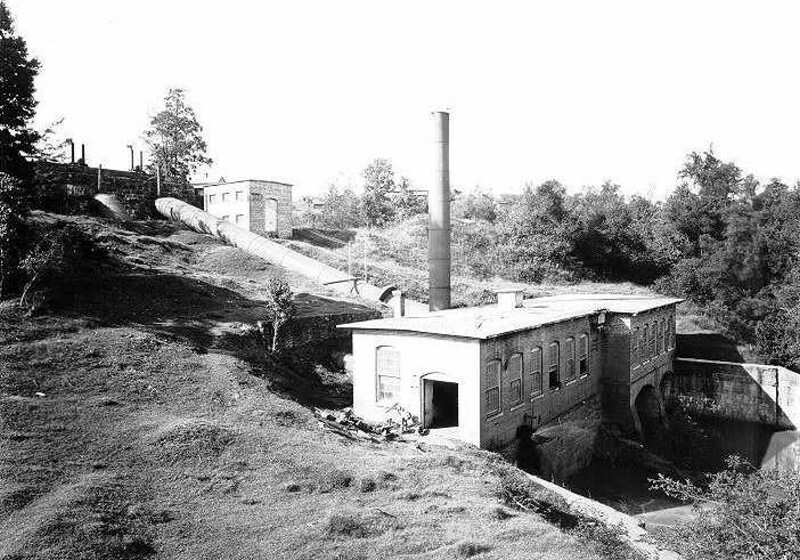 This is the generators at Berry's Pond back in the day. 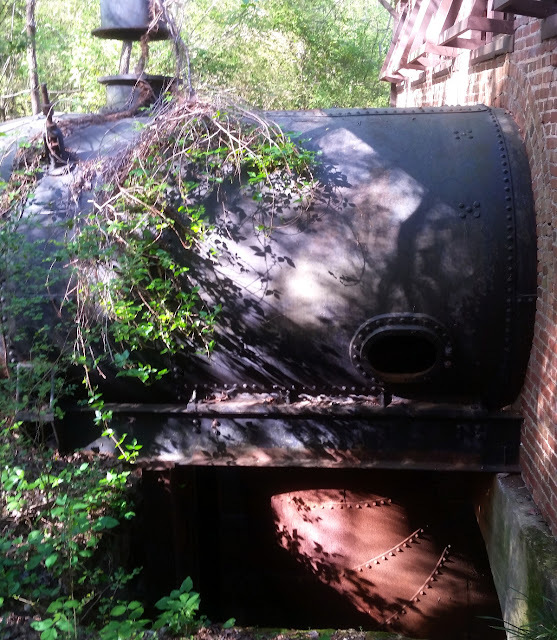 The second waterwheel is contained inside the pipe outside of the building and only a single exit out the bottom. The power plant is about a half mile downstream from the dam and was fed by a raceway that ran alongside the river.